If you’re reading this article, then chances are you are looking to make some healthy choices in your diet. That’s good! 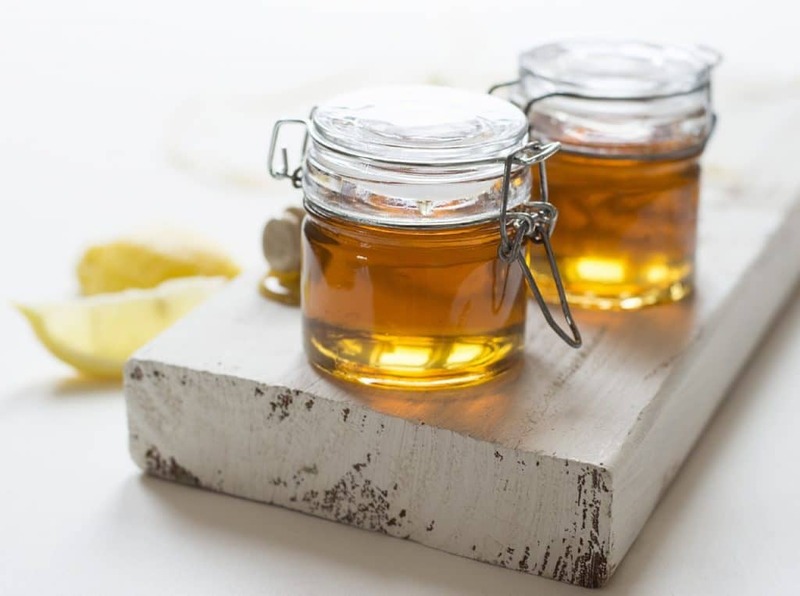 While you can likely find tons of articles about the nutritional benefits of honey, this article may be of interest due to our emphasis on the scientific medical approach explaining exactly how things work. You won’t find any hippy or anecdotal BS here, just straight up facts! You can consider adding honey to drinks like tea as a sweetener alternative, as a topping or condiment, as a replacement for jelly, or just enjoy by the spoonful. Be sure that you buy real honey and not some corn syrup fake honey from China. Pro tip: If you would like to use honey to aid with seasonal allergies, then seek out a local farmers market and eat some honey from local bees that have digested the same pollen that you’re going to be breathing. Alvarez-Suarez, Giampieri, and Battino (2013) examined honey as a dietary supplement. The authors state that honey is beneficial to health mostly due to its antioxidant capacity, which is primarily derived from polyphenols and flavonoids (Alvarez-Suarez et al., 2013). By protecting against oxidative cellular damage, Alvarez-Suarez et al. state that honey is effective in positively affecting risk factors for cardiovascular disease by inhibiting lipoprotein oxidation. In another area of study, Alvarez-Suarez et al. examined the effects of honey on cancer development and noted that honey inhibited mutagenesis and induced apoptosis in cancer cells. Alvarez-Suarez et al. claim that although the mechanism of action is not yet fully understood, it is believed that a combination of factors are at play including suppression of mutagenesis, reduction of oxidation, and cellular growth regulation including apoptosis for cancerous cells through the kinase pathway. There is also evidence of the positive effects of honey on diabetes by reducing blood glucose levels and providing glycemic control, as well as demonstrated antimicrobial effects through peroxide and non-peroxide activity (Alvarez-Suarez et al., 2013). It was difficult to find any well-documented cases of honey interacting with drugs. MedlinePlus (2017) states that there may be interactions with anticoagulant drugs such as non-steroidal anti-inflammatory drugs (NSAIDs), Plavix, aspirin, heparin, etc. MedlinePlus states that honey may also act as an anticoagulant, potentiating the effects of other anticoagulants.